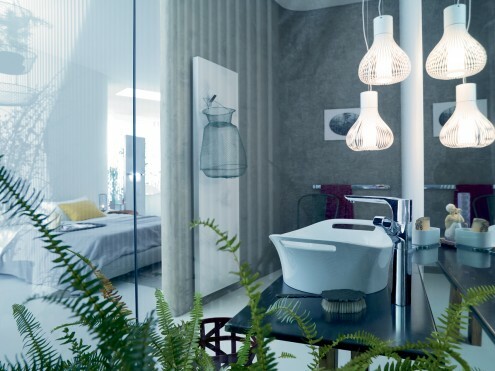 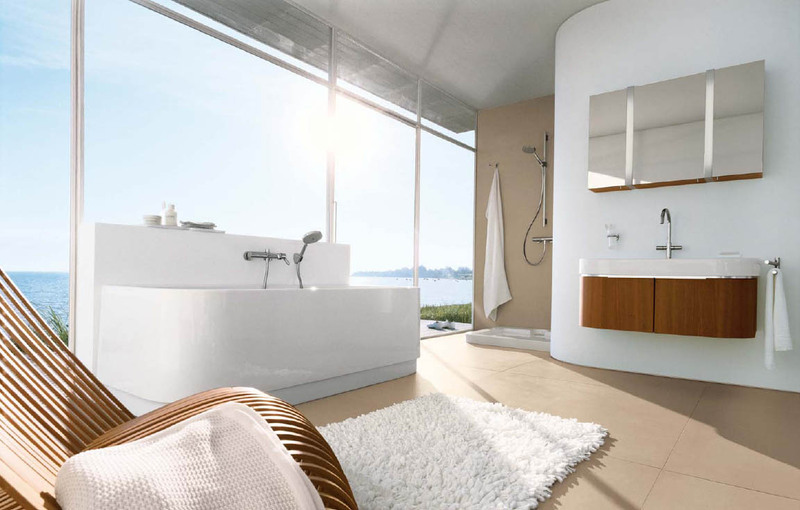 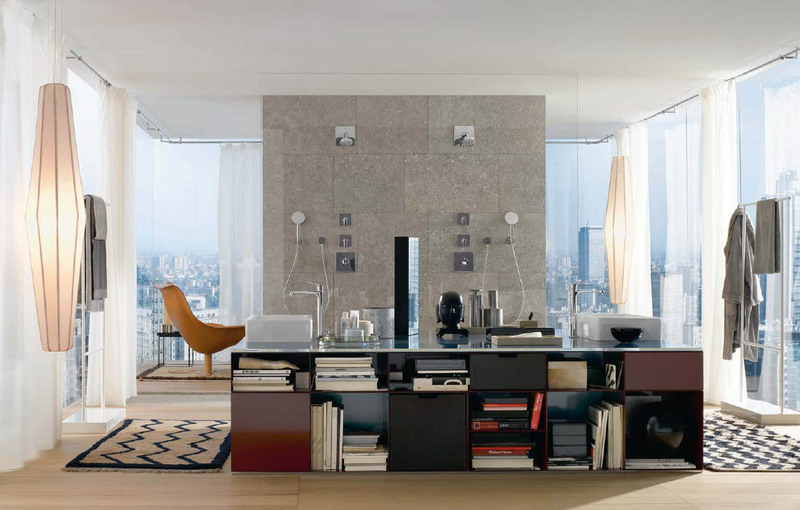 Hansgrohe is a German manufacturer of bathroom related products and they recently unveiled a new range called the Axor Urquiola designed by Patricia Urquiola. 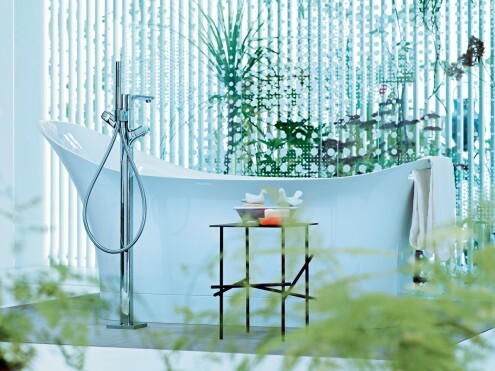 The design is eclectic with a soft feminine touch and lays a heavy emphasis on plants. 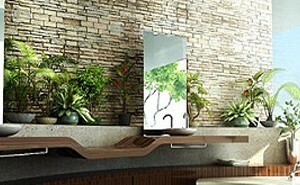 Take a look at the images. 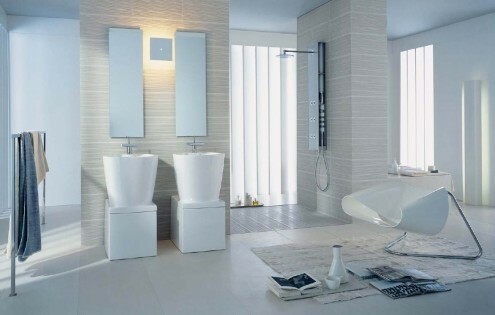 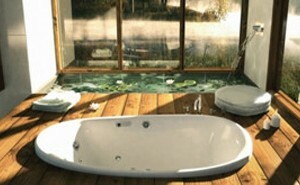 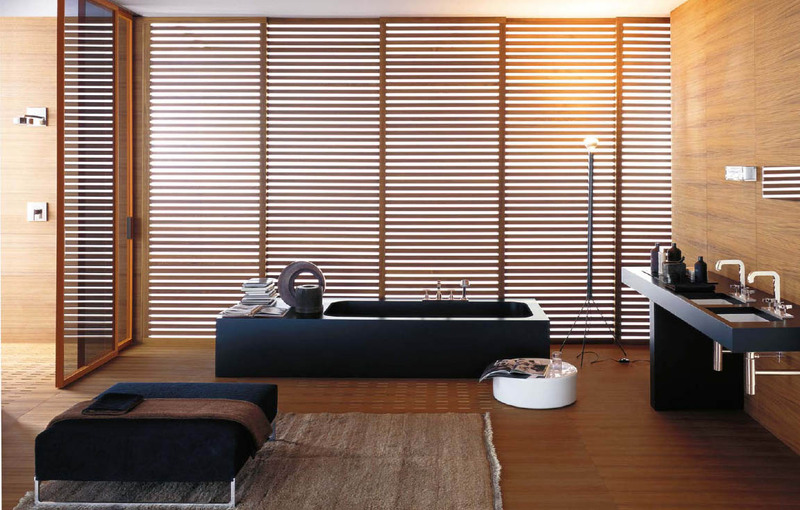 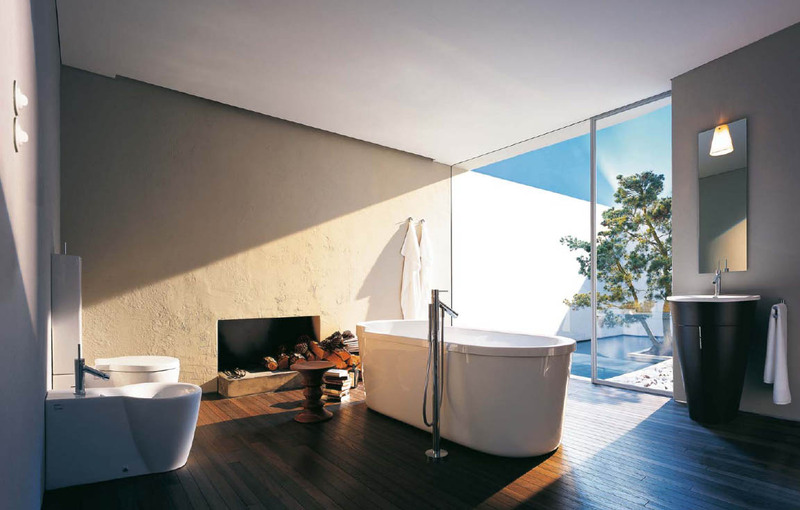 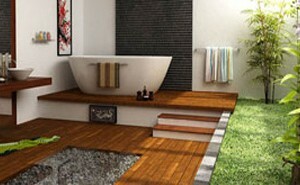 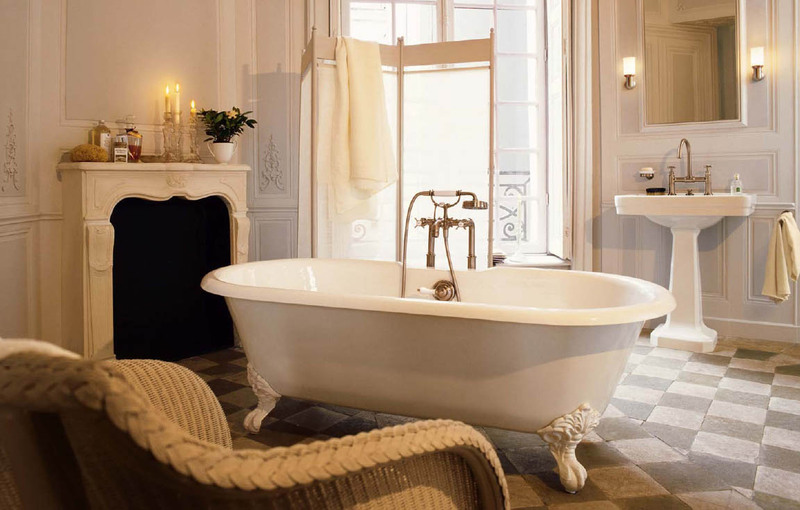 If you like to see more pictures of bathrooms, check out our category for bathroom designs.